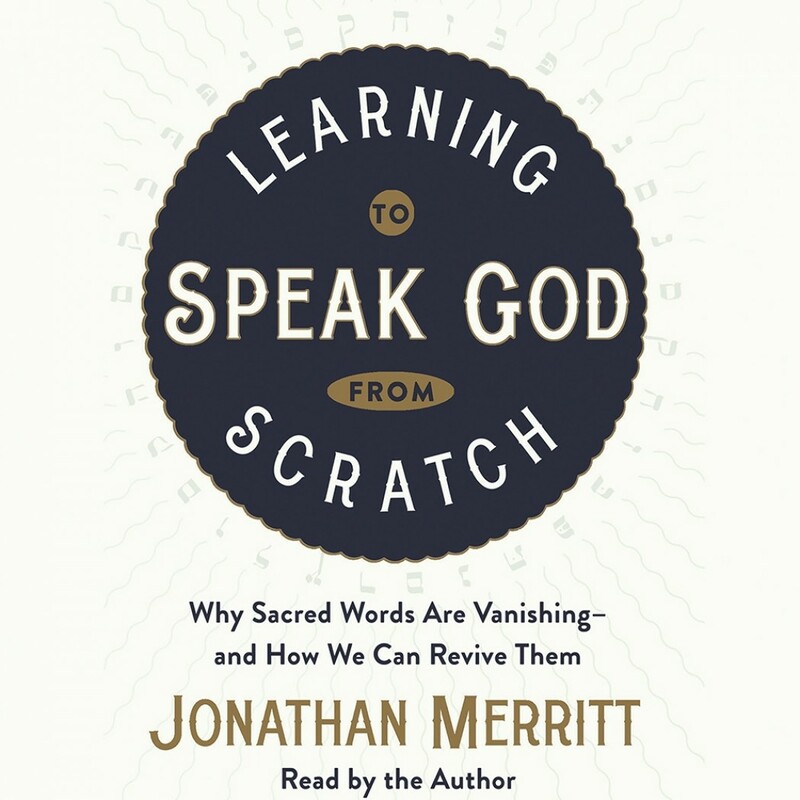 Learning to Speak God from Scratch | Jonathan Merritt | Audiobook Download - Christian audiobooks. Try us free. As America rapidly becomes a pluralistic, postmodern society, many of us struggle to talk about faith. We can no longer assume our friends understand words such as grace or gospel. Others, like lost and sin, have become so negative they are nearly conversation-enders. Jonathan Merritt knows this frustration well. After Jonathan moved from the Bible Belt to New York City, he discovered that whenever conversations turned to spirituality, the words he'd used for decades didn't connect with listeners anymore. In a search for answers and understanding, Jonathan uncovered a spiritual crisis affecting tens of millions. In this groundbreaking book, one of America's premier religion writers revives ancient expressions through cultural commentary, vulnerable personal narratives, and surprising biblical insights. Both provocative and liberating, Learning to Speak God from Scratch will breathe new life into your spiritual conversations and lure you into the embrace of the God who inhabits them.